Started in 1981, Yves Lansac is a French uber-chic brand highly popular among women who love matching signature styles. The elegant style of this famous line is defined with the leather strap, enamel dial and the luxurious bag all having the same stunning colors as one set. 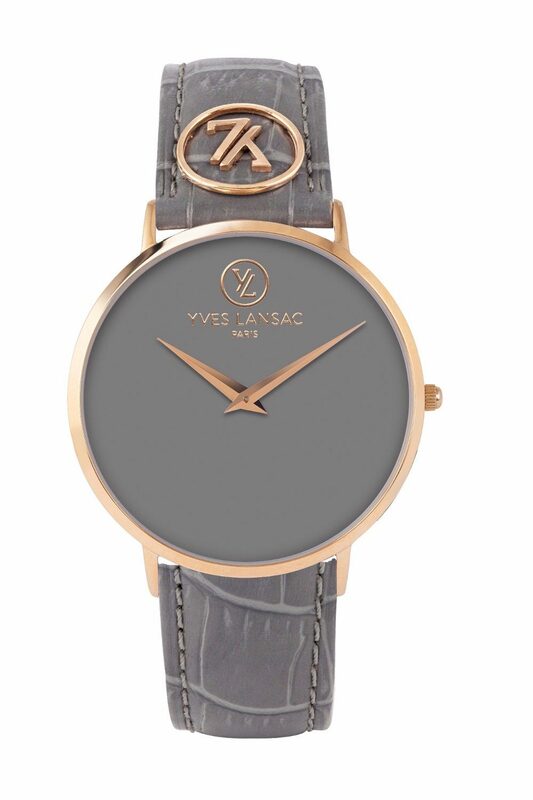 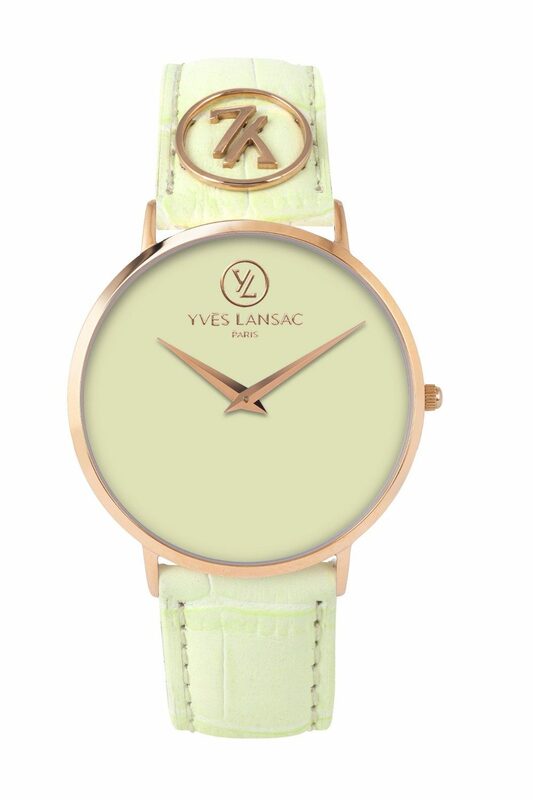 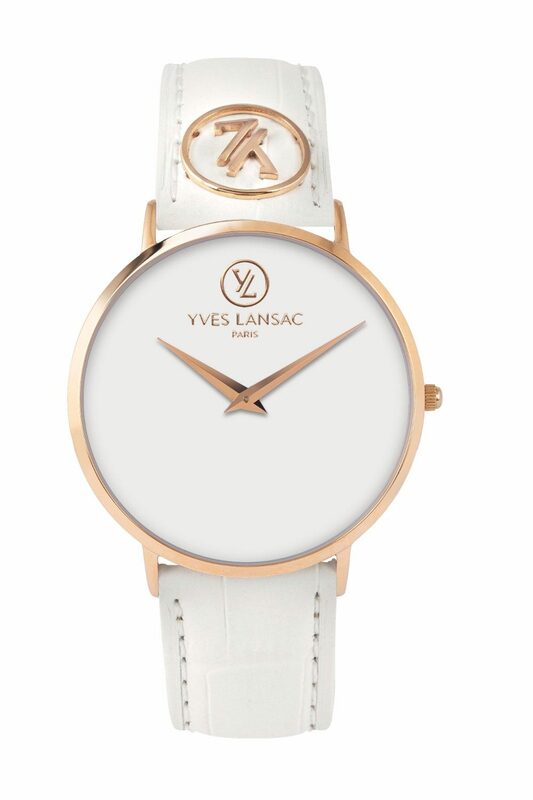 The Yves Lansac Paris watch with bag set, is particularly a luxurious range ideal for those women who are constantly on the fashion-go bringing a great choice of cutting edge style & glamour.